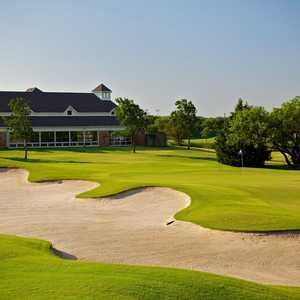 Red Oak is a simple country course that you’ll spot on the east side of I-35–with its lack of length and hazards, it’s a good stop for the traveling hacker. 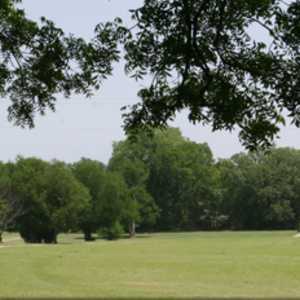 Here you’ll find birdie chances galore with many par 4s reachable by big hitters. The front nine has three par 3s that require long irons, but nothing else to cause real problems. 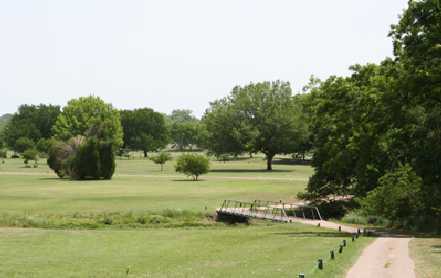 The back nine sports a 440-yard par 4, but is balanced by the other short holes. 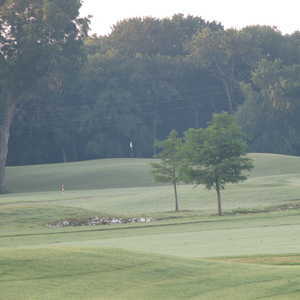 Low scores are possible, as evidenced by the 1990 course record of 57. Getting there : From I-35 south, take the 408 exit and look for the course on the east side of the interstate.